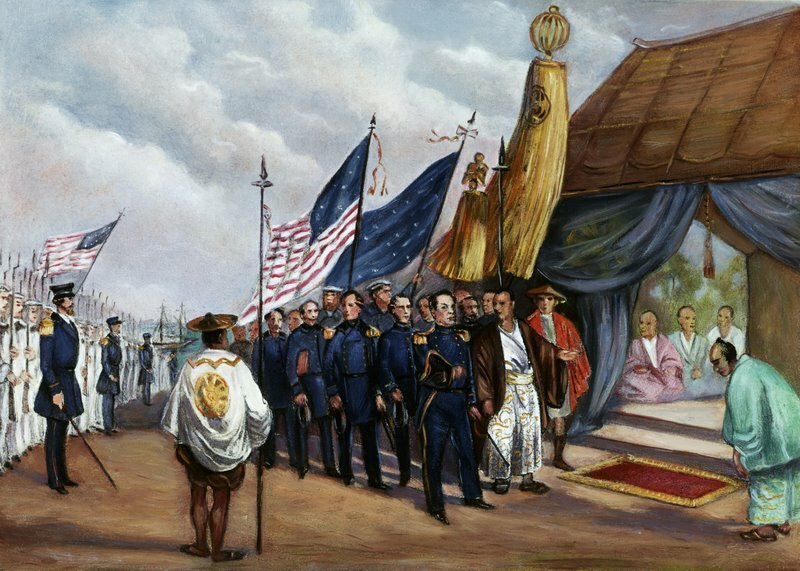 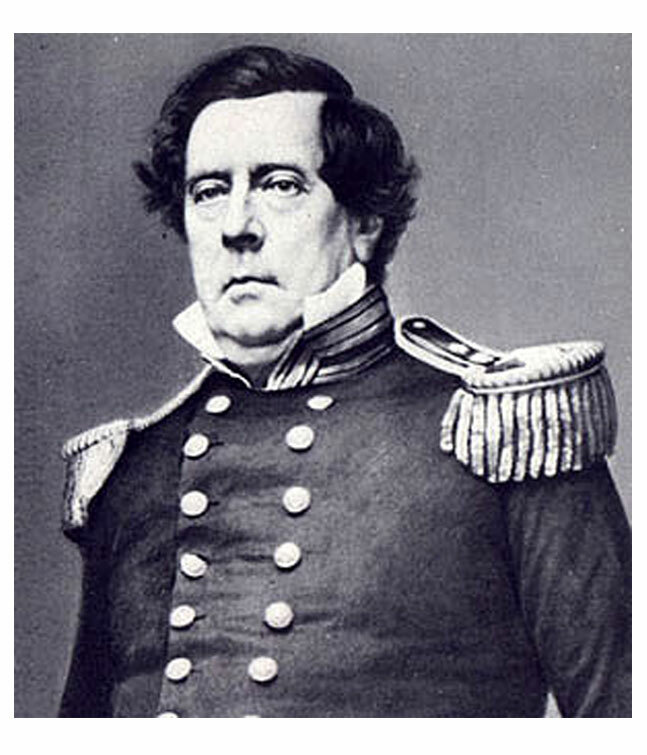 Commodore Matthew Perry arrived in Tokyo Bay on this day in 1853. 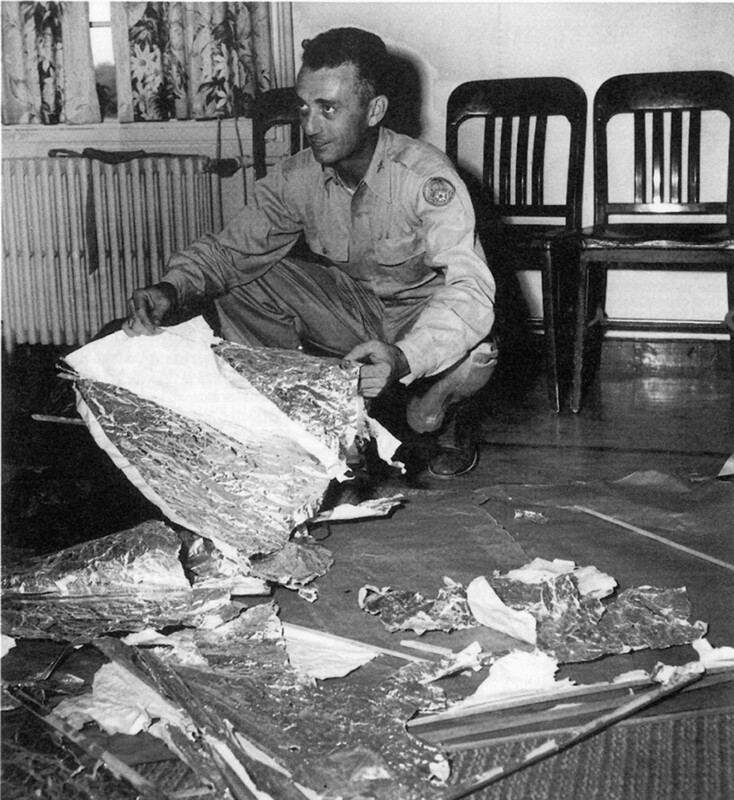 Industrialist John Davison Rockefeller Sr.
What became known as the Roswell Incident was on this day in 1947.
found 75 miles north west of Roswell, NM. 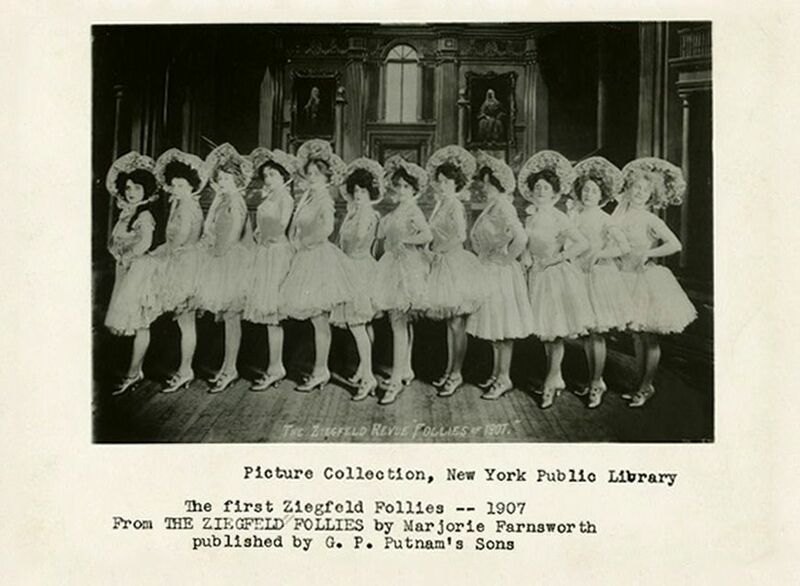 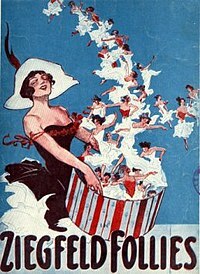 York Theater in New York City on this day in 1907.